The definite order of words in a sentence is what is called the grammar. 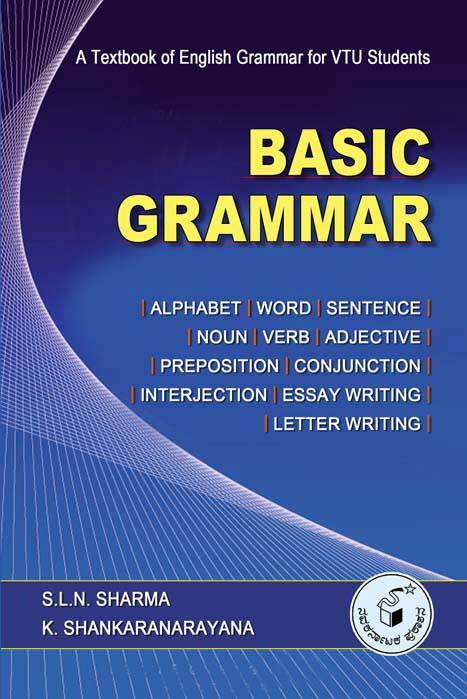 Following the rules of grammar, one can communicate his/her ideas clearly, forcefully and accurately. The books published by Navakarnataka in this series, written in simple language by experts in the field, welcome the reader to an enchanting of learning a new language.